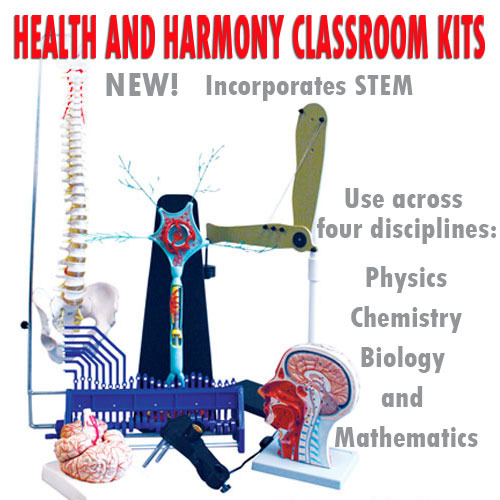 Physical Science Kits There are 10 products. 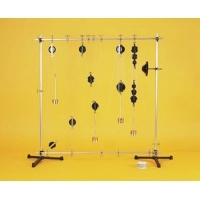 Abbreviated components, selected for their simplicity and ease of operation, provide for 24 introductory mechanical experiences. 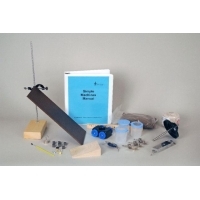 Standard size components in this assortment provide several levels of introductory experiences in the topic of mechanics. 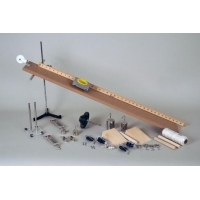 This durable collection emphasizes the basic principles of the six elementary classical mechanisms: lever, wheel and axle, pulley, inclined plane, screw, and wedge. 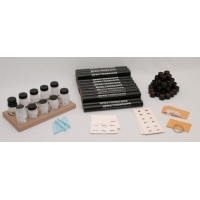 Ten different chemicals are included along with a standard means of introducing them into a burner flame. 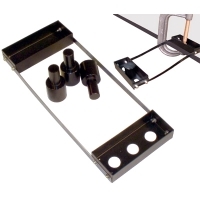 Materials are also provided to assemble twenty-four simple spectroscopes having a fixed slit with which students can individually view the bright line spectra of elements in the burner flame. 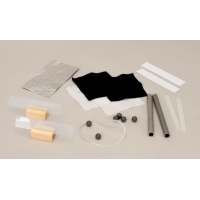 This individual kit contains two acetate strips, two vinyl strips, six conductive balls, two insulating strips with handles, two squares each of cotton and wool, two aluminum tubes and very fine monofilament.